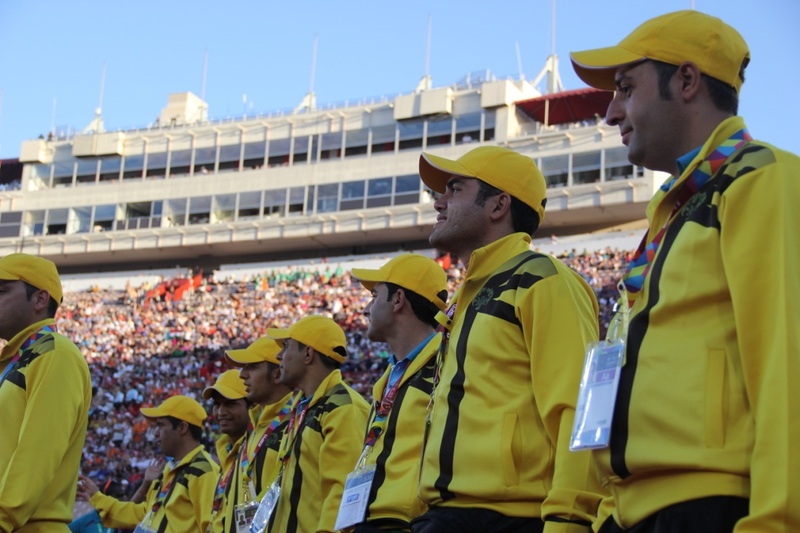 Games that take place during both the Olympics and Special Olympics have striking similarities, however, there are some distinguishing differences between the world-renowned organizations. 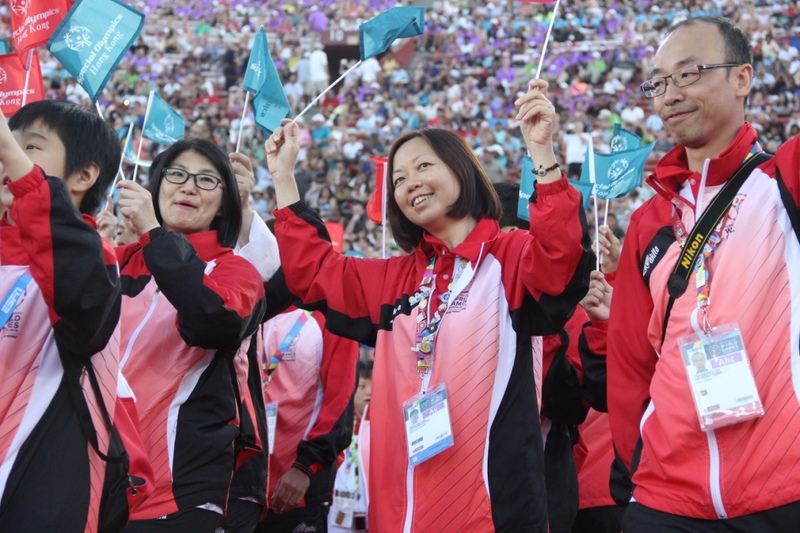 The Special Olympics are an international sporting competition aimed to help athletes with intellectual disabilities to showcase raw skill and highlight some of their most important accomplishments on a global stage. 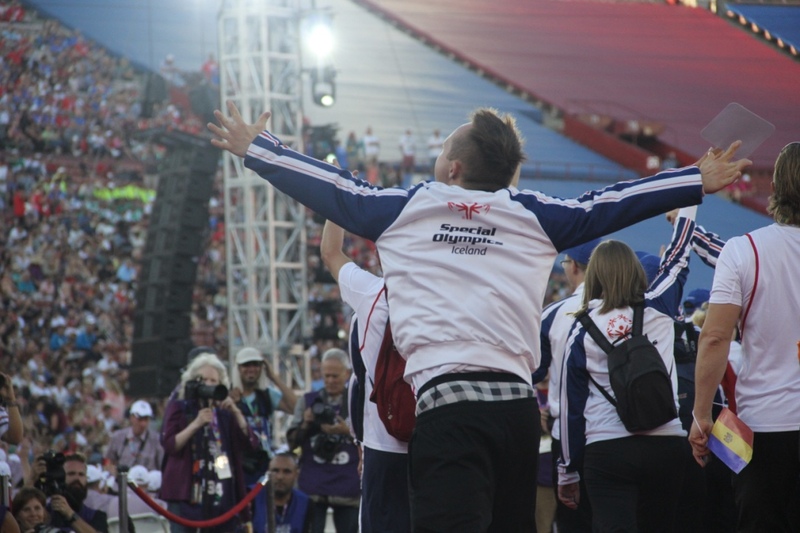 Unlike the Olympics, the Special Olympics occurs every two years and alternate between summer and winter games. The Olympics occur every 4 years with summer and winter sports occurring every four years but two years apart. 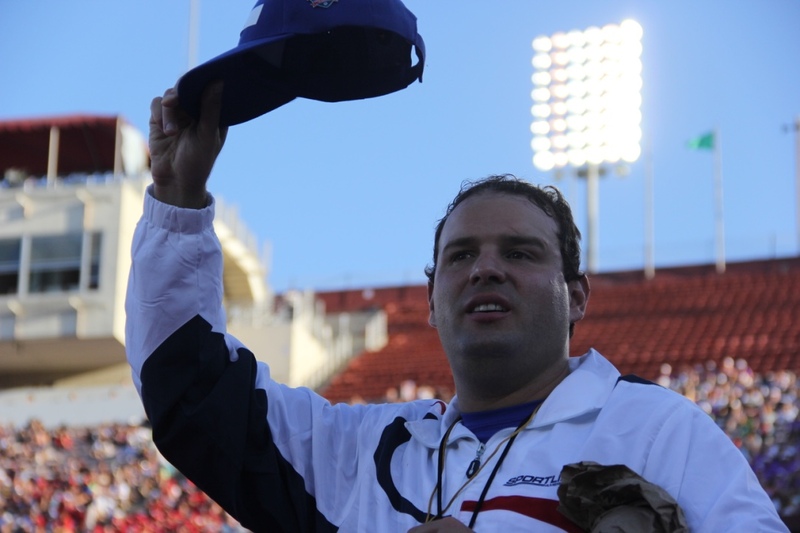 Over 7,000 athletes participate in the Special Olympics while in the Olympics over 13,000 attend. Both competing in thirty-two Olympic style sporting events. 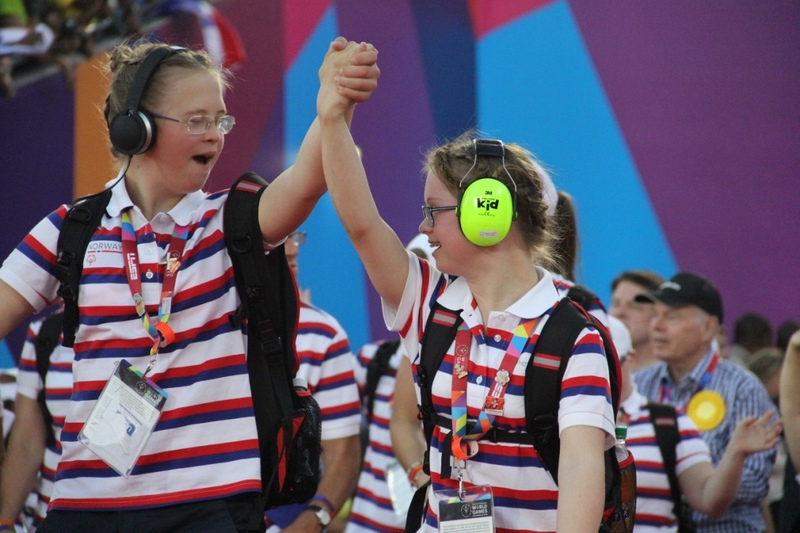 “Let me win, but if I cannot win, let me be brave in the attempt.” A truly moving and inspirational motto used by the Special Olympics to ensure that above all else, above all competition and worries, it’s important that the Special Olympic athletes remember to have fun. Raising their arms full of joy and fulfillment because in the eyes of millions watching them live and at home know that they are all winners by the attempt.